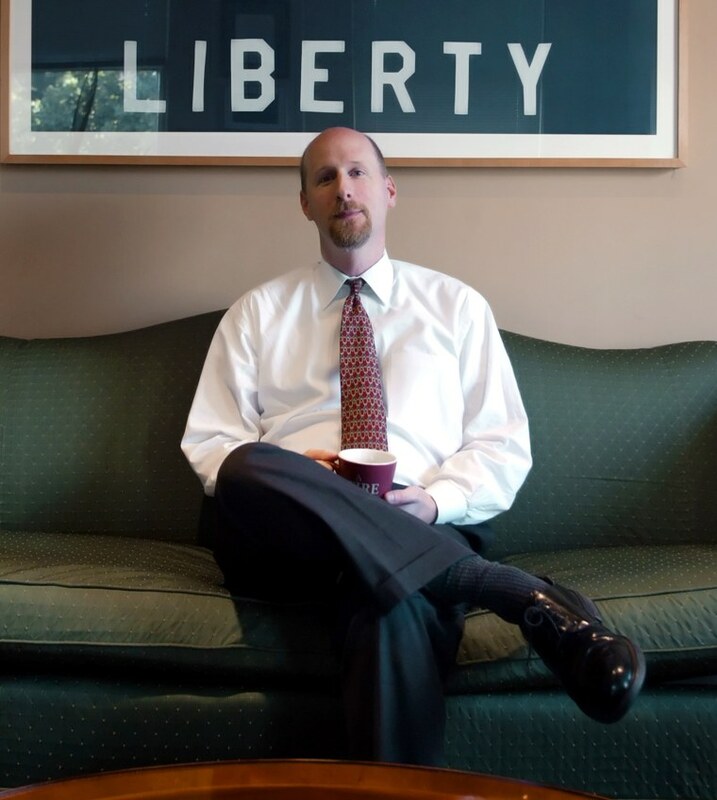 David French, the conservative writer and lawyer floated by anti-Donald Trump forces as a potential independent presidential candidate in 2016, says he will not mount a White House bid. In an article posted on the National Review's web site Sunday night, French said he opposes both Trump and Hillary Clinton but determined after "serious study" that he would not be the right candidate for the job. "[G]iven the timing, the best chance for success goes to a person who either is extraordinarily wealthy (or has immediate access to extraordinary wealth) or is a transformational political talent. I’m grateful for the opportunity to serve my country, and I thank God for the successes I’ve had as a lawyer and a writer, but it is plain to me that I’m not the right person for this effort," he wrote. Following up: First, the independent path is wider than people understand. Second, I'm not the right person to walk it. Over Memorial Day weekend, Bill Kristol of the Weekly Standard hinted that anti-Trump forces were poised to mount a major candidate to run as an independent. Last week, news broke that the candidate Kristol had in mind was French, a writer for the National Review who served in Iraq and was awarded a Bronze Star. But French's barriers to mounting a credible independent bid were daunting. With general election filing deadlines looming, he would have had to raise massive funds to ensure that his name was even listed on the ballot in many states. That effort likely would have also involved significant legal battles if major states' initial deadlines were missed. An obscure figure outside of conservative intellectual circles, French would have also entered the race with virtually no name recognition. "As I’ve written many times before, nations are built on virtue — and courage is indispensable," he wrote Sunday night. "But there is also prudence, and it was simply not prudent for me to take on this task. I remain against Trump and against Hillary, but I will do all I can where I am."